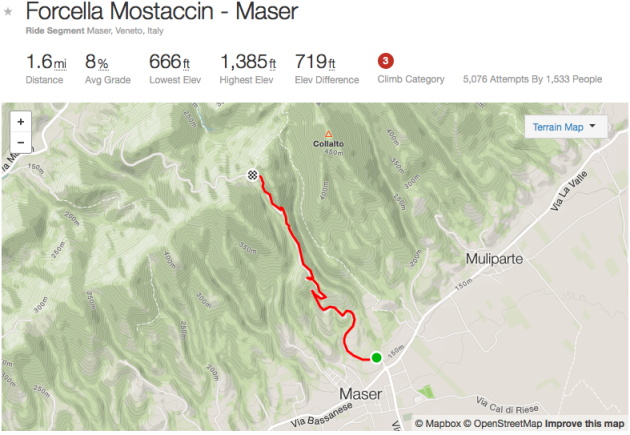 Even if you haven’t ridden a long, snaking descent, you’ll know from watching the Tour de France and other races on TV that nothing is quicker going down one than a decent rider on a bicycle – remember Vincenzo Nibali’s winning attack in Il Lombardia last year when he zoomed past a couple of motos? This video from Colombia shows the awkward moment when a pair of motorcyclists out on their bikes on a road near the capital Bogota were overtaken by a cyclist who’s clearly nailed his descending skills. 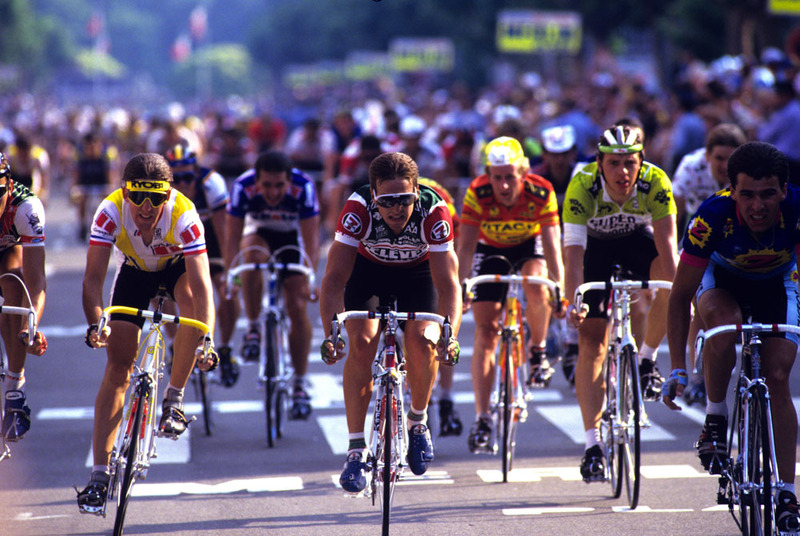 The biker in front is having none of it, though and gets back in front of the cyclist – not with the intention of giving him a tow, by the look of it – with the rider sensibly dropping back and expresses frustration to the other motorcyclist about his friend’s actions. Of course, we couldn’t mention a descent in South America without flagging up one of our all-time favourite videos – the Brazilian rider who drafted a lorry … at 124kph. 1. Checking your post-ride stats meant looking at the mechanical odometer down by your front fork drop-out. Or by how much your legs hurt. 2. It was totally okay to wear a shiny cycle jersey that included every colour and pattern known to the human race, and some that weren’t. 3. Carbon was the stuff Han Solo was frozen in, not what your frame was made of. 4. You knew exactly what people meant when they said “I were right about that saddle though5. Your posh mate had a Merckx bike, but most people couldn’t pronounce it. 6. 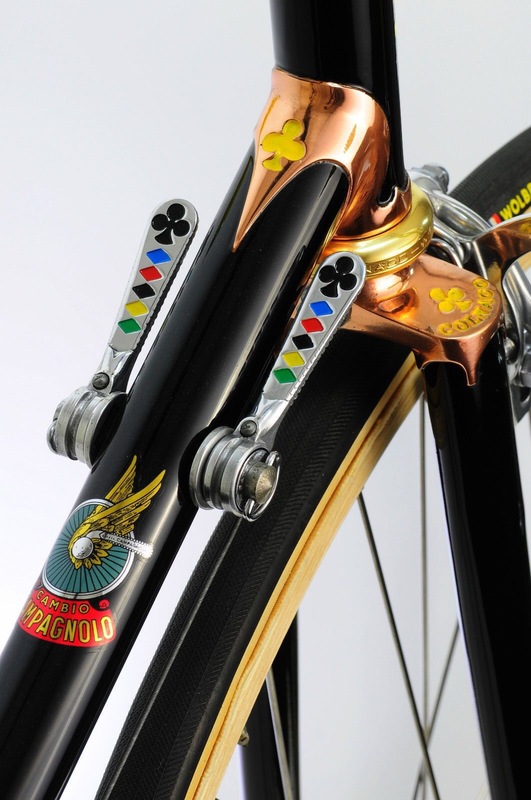 Clip-on aero bars were the height of aerodynamic technology. 7. 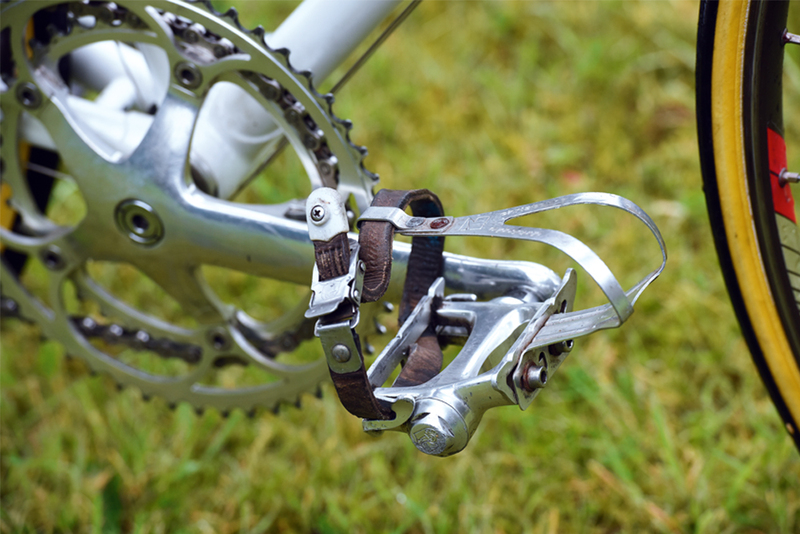 You spent a while deciding whether to make the switch from clips and straps to new-fangled clipless pedals. 8. Your sports nutrition consisted of jelly babies and jam sandwiches (white bread, naturally). 9. Your helmet – if you owned one – had a cloth cover. 10. Brake levers were for brakes, not changing gear. 11. 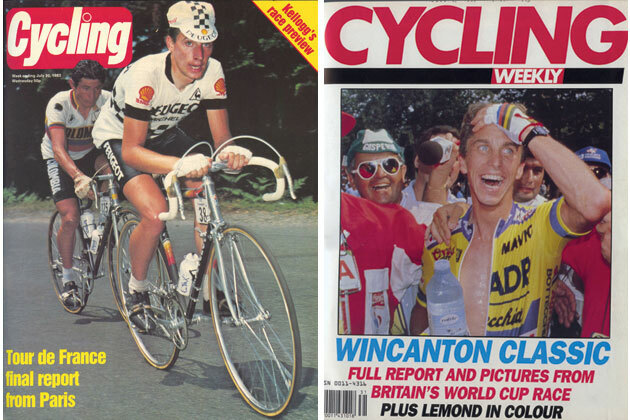 Cycling/Cycling Weekly magazine was the only way you could find out who won what and where. 12. £20 was an insane amount to spend on any item of cycle clothing. 13. You never heard of any positive drug tests. No one took drugs, obviously. 14. A mobile phone consisted of a 10p piece and a wildly optimistic hope that there was a phone box within five miles. 15. Aluminium bikes were for show offs. 16. Specialized, Trek and Cannondale were ‘mountain bike manufacturers’. 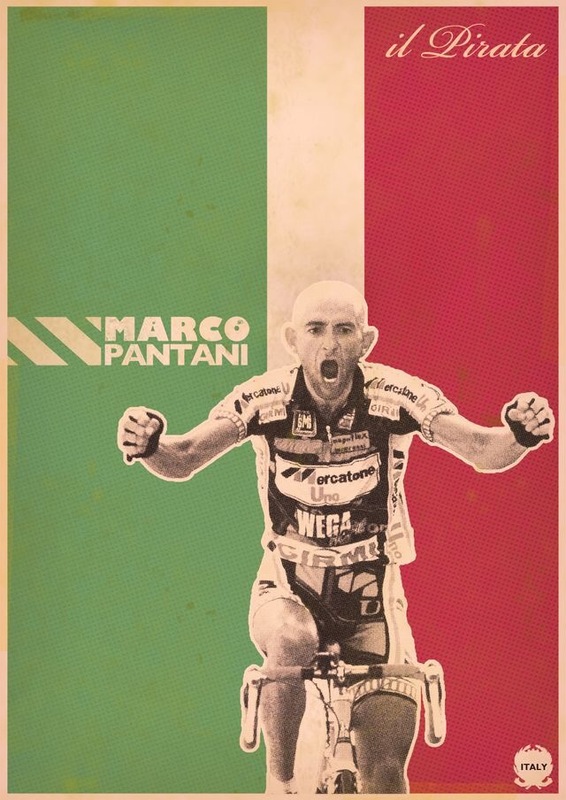 Well they didn’t all do it in the (g)Olden days either …..
Read yesterday that the mafia have been implicated in pantani being thrown out of giro. Doctored a medical as they needed hi. Out as they had put large bets on him not completing the race …. So this Friday I celebrate him as the magical, lonely, manic and magical man he was. So I have been running Conti GP4000s tyres in 25mm size on my road bike and i am completely sold on the idea of this size tyre over my old 23mm. BUT and like my ex-wife it’s a big but …. the tyre picked up grit and stones and i could hear it grinding away at the fork. So finally pulled the plug on a larger fork (clearance) which had good reviews. and took to the bike shop to cut to size. I picked up and was going to donate my old fork to another rider in need but the bike shop mechanic showed me the old fork – really worn in the crown and the carbon on the stereo starting to delaminate ….eeek not a thought to have doing 75kmh down hills with. but fork in place and weight still the same 8kg ….